Beginning at 7pm on Monday, December 21st, Buildings & Grounds will lower temperatures and decrease lighting levels in all Academic Campus buildings to reduce our energy usage during the winter break. These energy conservation efforts will be in effect fromDecember 21st through January 3rd, 2016. When the College reopens on Monday, January 4th at 6am, heating and lighting will be reset to seasonally-appropriate levels. If you plan to work on campus during the break, please submit a work order by 4pm on Thursday, December 17th. You can make a request online at fixit.simmons.edu or by calling 617-521-1000. Please be ready to provide specific room numbers and the dates and times when you’ll be working on campus so that we can ensure you’re able to work comfortably. 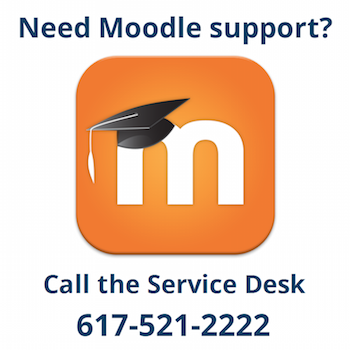 If you have any questions, please contact the Facilities Service Center at 617-521-1000. As a reminder, you can help conserve energy by turning off computers, printers, and other electronic equipment in your office before you leave for winter break.